Most people are familiar with the term ‘spokesmodel’ but still aren’t sure about hiring them. We hope to give you some insight on the topic in the following article. You would not have to take an economics 101 class to know that consumer perception of a product, brand or service could be the difference between success and failure of a business. 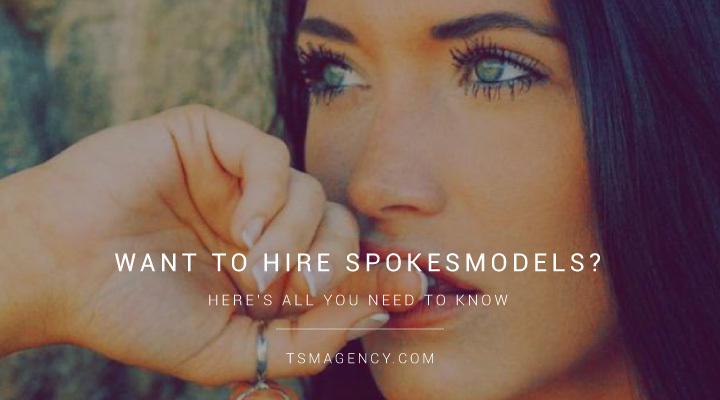 The concept of spokesmodels might not be the most important client converter out there, but its proven success in advertising supersedes relevance. It would be gravelly cliché to say that professional models uare conventionally attractive. 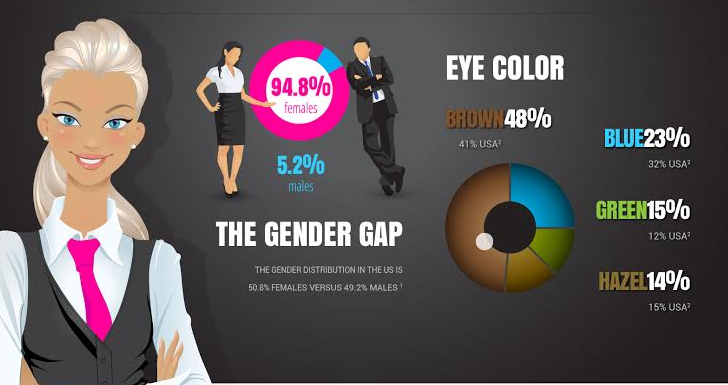 While attraction is more often than not attributed to physical appearance, professionalism goes beyond physical charm. Just ask an agency with models for hire. 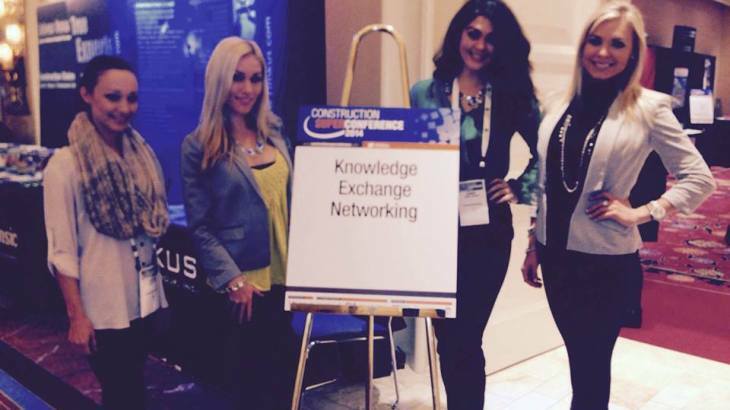 What is a trade show? 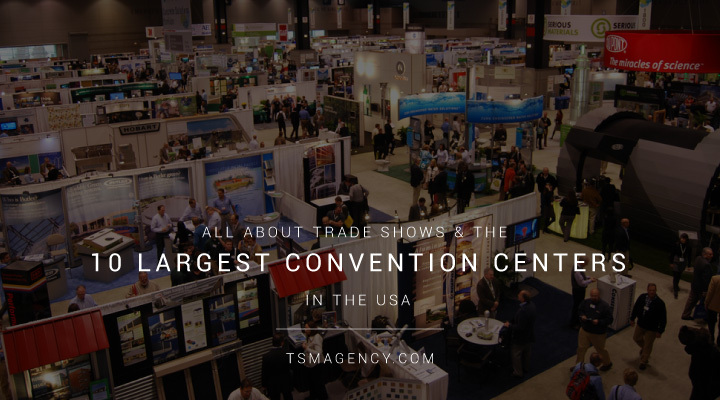 A trade show, also known as an expo, conference, convention, or trade fair, is an event that is created to showcase a product or service to potential clients and consumers, or the public in general, to increase brand exposure and sales. Most trade shows are not open to the public. A company organizes an event and invites industry players and in some cases the press to market or showcase a product or service’s intentions and purpose towards the target market. Conventions bear an economic significance of some sort to both the organizers and potential clients. By the end of this article, you will know everything there is to know about trade shoew and trade show models. A while back one of our employees found an upsetting article on TechCrunch. The article devalues the work of booth babes, trade show models, and promo models. The author called them lazy and claiming these models just come and collect their fee each day. He argued that booth babes actually hurt lead generation, and the leads they do obtain are low-quality. 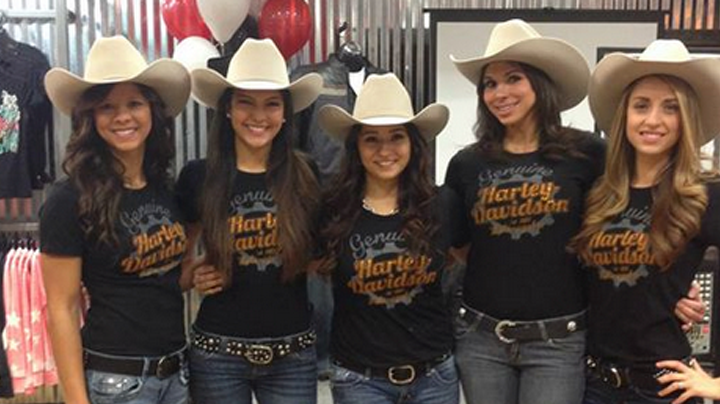 Models for Hire: Let The Pros handle Your Event Staffing! You have a product or service company that you are looking to grow. What do you do? Find an agency that has models for hire. 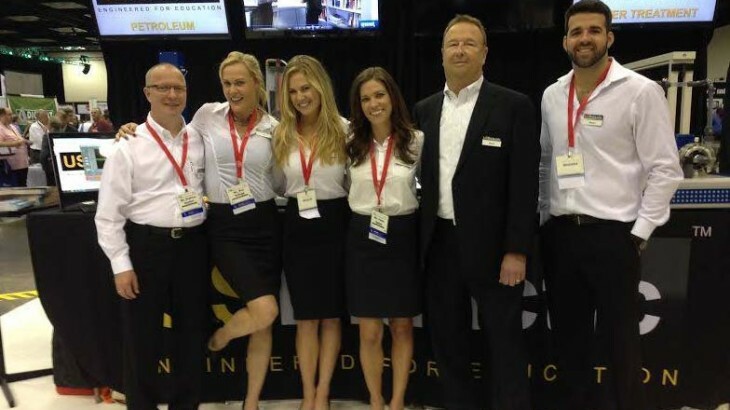 Hiring models for your trade show can be an important part of your marketing mix. There are a wide variety of advertising and marketing options available to companies, especially in the digital realm. The best way to promote your business is still getting in front of your customers, and what better way to do that than to exhibit at a trade show or convention. 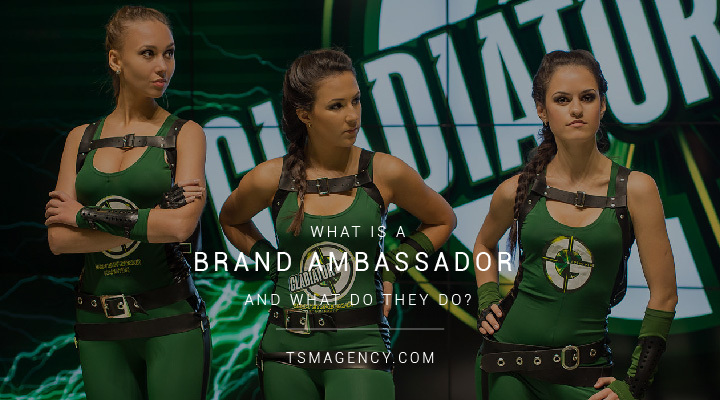 What is a brand ambassador and what does a brand ambassador do? A Brand Ambassador is a prestigious job, as you are is paid to promote a company’s products or services and share their brand with consumers. Branding is what makes a business stand out from the competition. Brand ambassadors are hired to help a brand resonate with its garget audience. We are a New York based agency focusing on promotions, conventions, & advertising. We proudly represent the finest calibre of professional models for fashion nightlife, events, media, print, and runway. That is why we are proud to introduce to you the one of our best promotional model Carrie which she is chosen to became the chosen model of this week. 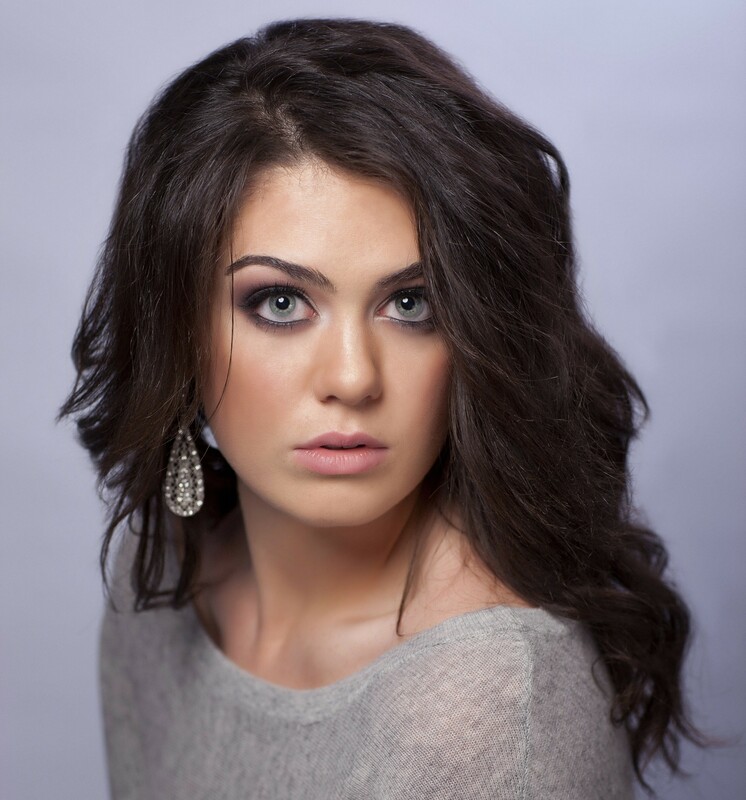 Our first promotional model of the week was chosen based on her attitude and work ethic at a recent Las Vegas trade show. She’s worked for Patron, State Farm, and HBO Films. 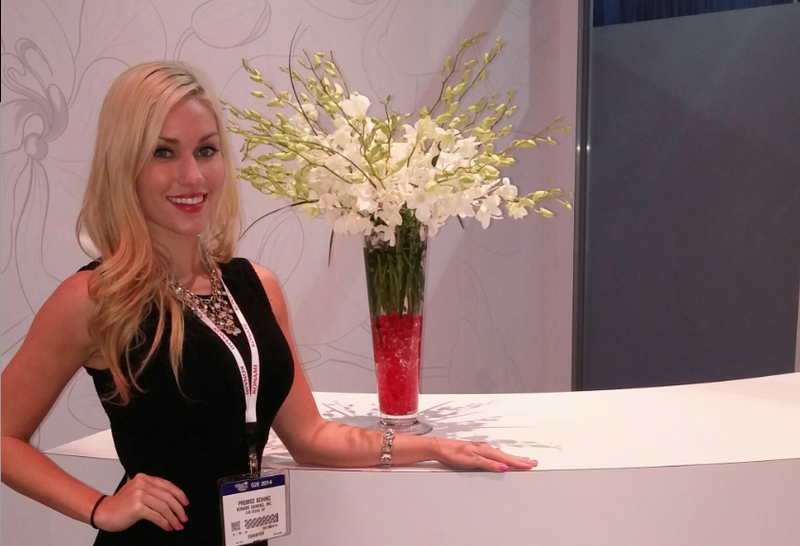 We’re happy to have this stunning Las Vegas trade show model on the TSM Agency team! Tsmagency las vegas models simply the best you can find in Nevada. Local Las Vegas trade show model Carrie of the TSM Agency. Carrie is a very experienced Las Vegas trades show model. View more of her photos by clicking here. 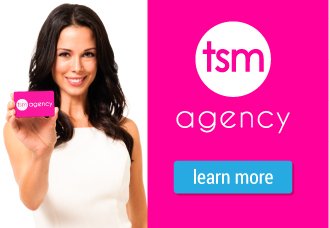 Without Carrie, TSM Agency will not be a well branded agency as of today.Have a peek at our web-site and see the beauty of our staffing Promo models now We have at all here in TSM Agency,you name it. We have all the best models you can possibly find. To know more about our services click here. 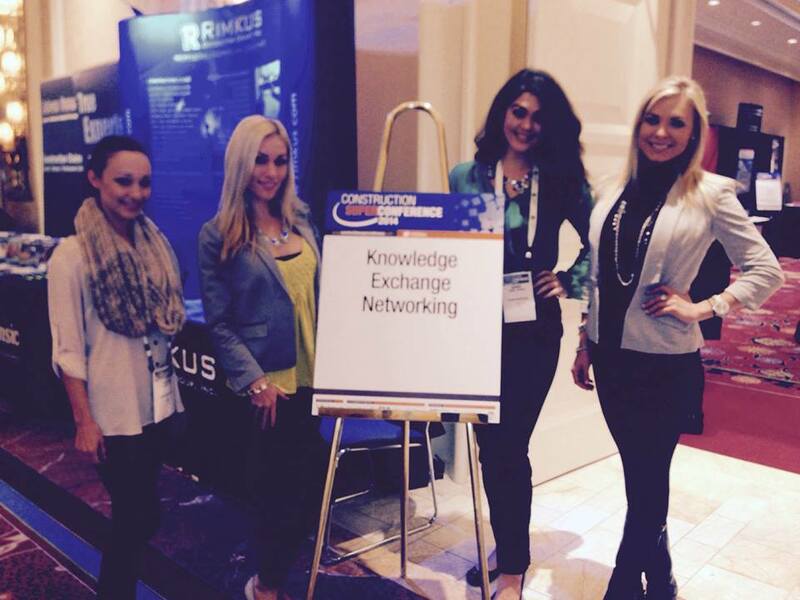 Contact the TSM Agency today if you are looking to hire Las Vegas trade show models! potential customers to generate leads for there clients. Visit our social sites to Get More Information. Whether you are a trade show model or convention exhibitor, keeping upbeat during your trade show can make or break your important event. As an exhibitor, you have spent months of prep time to get ready. 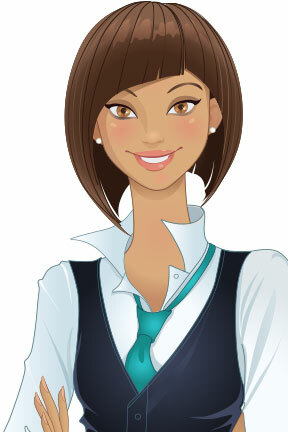 As a trade show model or spokesmodel, you are hired for just this task and the pressure is on you to deliver. 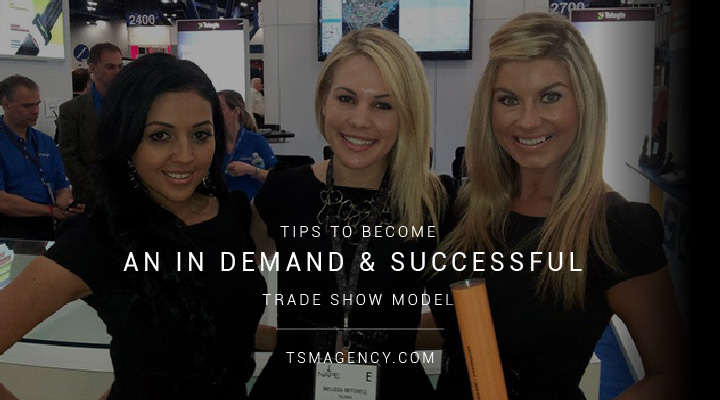 This article will focus on tips for trade show models, but they can just as easily be applied to booth exhibitors. Engage your customers and increase their leads by looking at our Tsm trade show services. The words Booth Babe conjure up images of a scantily clad woman lounging up proactively next to a car that most of us can only imagine owning, girls without anything to truly offer, besides their looks. Look deeper on our Main Website now and see more. This negative stereotype is a widespread public perception of booth babes, one that needs to change.